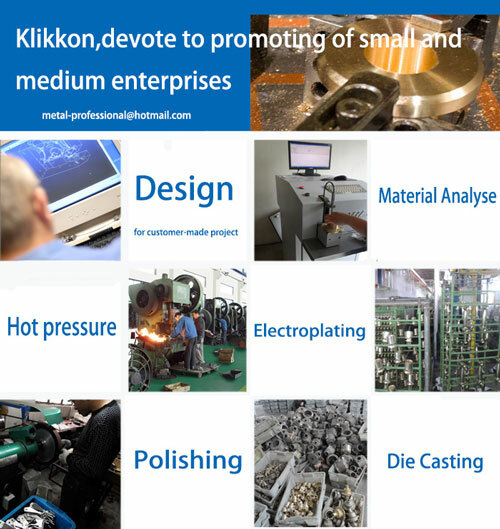 Any other material and dimension depends on customers' demand. 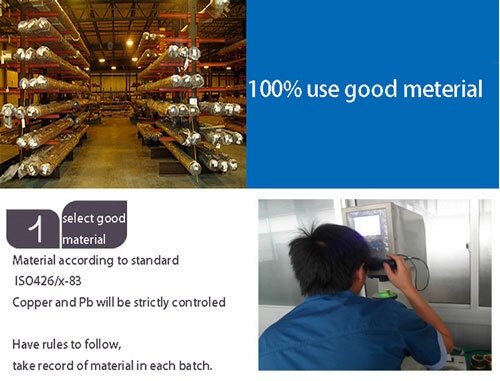 We are willing to provide with sample for quality and function testing. We are a certified firm with ISO 9001: 2008. For refrigerant, brake and fuel lines in air conditioning, marine, mobile and engine applications. Use with copper, brass, aluminum or welded steel hydraulic tubing. 18)Smooth inner walls reduce pressure loss and increase flow speed. 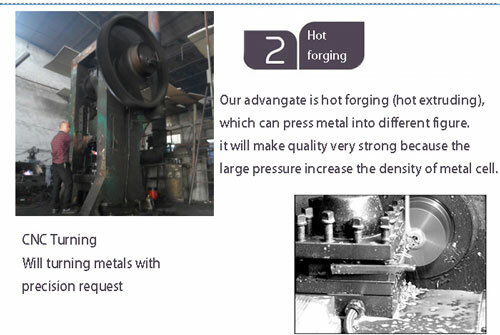 Our products are excellent in quality, reasonable in price. Welcome to inquiry! Material:CW617N(MS58, CuZn40Pb2), CW614N(CuZn39Pb3), C37700, Common Brass. quick coupler, high quality mold coupling,firmly and durable. Specifically designed for coolants in plastic injection moulds. 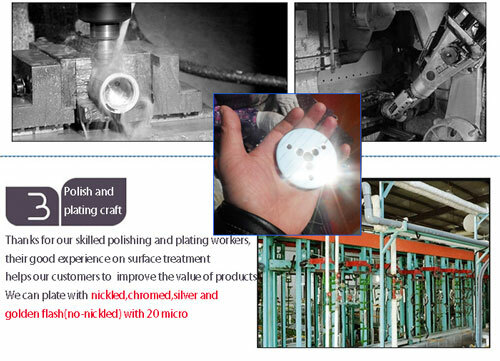 Suitable for Water, Grease, Air & Oil. Imperial Size: 3/8" 1/2" 3/4" 1"
Q1. 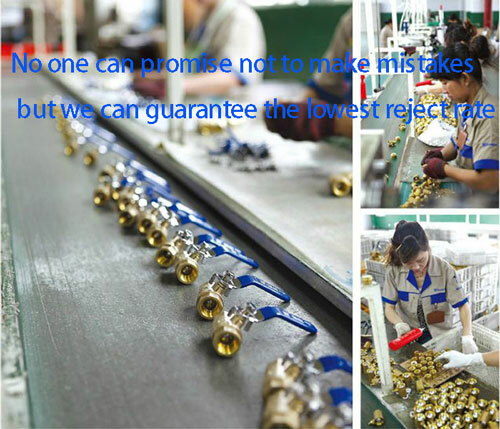 Can I have a sample to check if it is applicable and its quality before I place the order? If the order is confirmed, we will charge the sample for free. Q2. Can you help to design when there is only sketch of drawing? Q3. Is there any MOQ of order? A: Yes, there is MOQ of requirement. And we also accept the any quantity of order, but price of order reaching MOQ is much preferential. Q4. How to proceed and order? A: If the stock is available for existing valve or fittings, we will deliver them after the payment via ocean or air. And then we will proceed to massive production when the deposit is made for the formal order.